In order to plug the balance of payment gap and shore up the country’s dwindling foreign exchange reserves, Federal Finance Minister Asad Umar is going to float a bond for overseas Pakistanis. The finance minister believes this instrument will help overseas Pakistanis make decent profit while helping Pakistan’s economy. 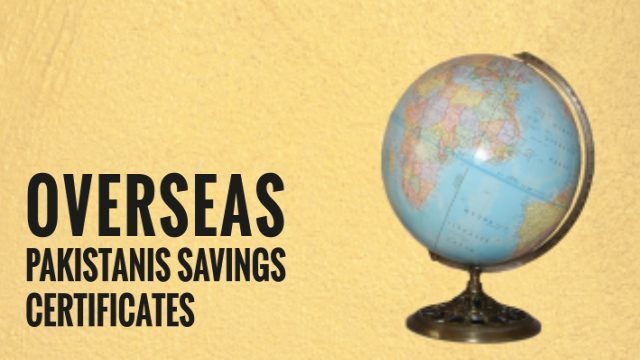 National Savings has done its homework and hopes to raise up to $1b from expats living in the Gulf countries within the first year.